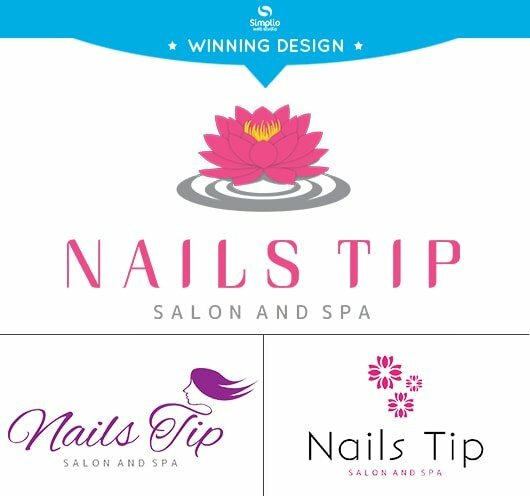 Nails Tip Salon & Spa commissioned Simplio Web Studio to make them a Nail Salon logo design that will perfectly represent the brand’s image. The colors that were used for the logo is pink and gray with a clean font for the texts. We have retained the company’s lotus branding on their logo and made it more vibrant. It’s a sophisticated logo that gives a clear representation of what the company has to offer.